It was reported to 5 THE FM/wattlerangenow that a boat began taking on water as it moved out into the bay passed the Southend Jetty at the weekend. 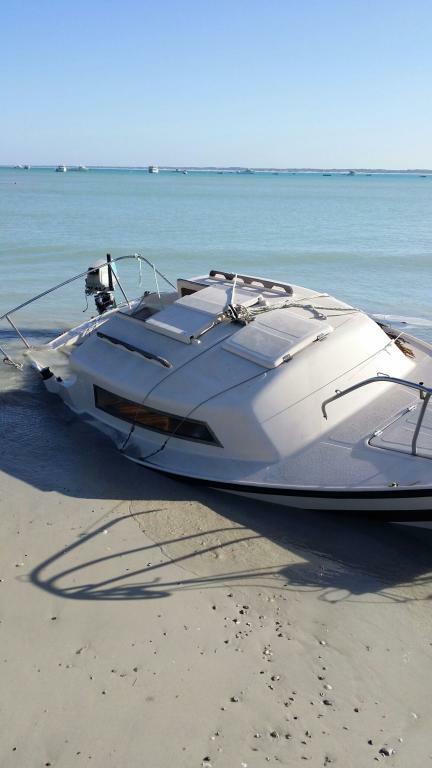 The alarm was raised and the boat was eventually towed to shore by tractor. No one was injured and all made it safely to shore. Categories: Community Groups, Events, General News, Health, Human Interest, Southend, Wattle Range | Tags: boat, leaking., Southend jetty | Permalink.